Ruthmere's popular Coffee on the Piazza series on Saturday mornings is all about fun, games, classic cars, music and Rise n' Roll donuts! 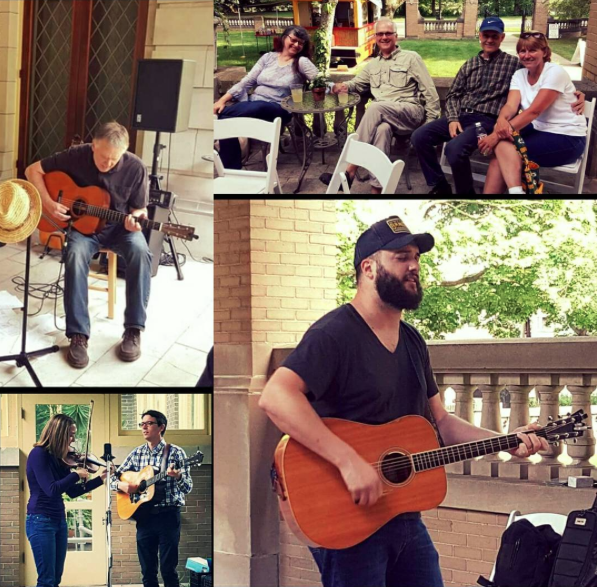 Coffee on the Piazza is also a perfect time to S-L-O-W down with yoga from The Awakening Realm, chill out with local talent, play a parlor game and soak up the rich environment that is the Ruthmere piazza, or as we like to call it "Elkhart's Front Porch." 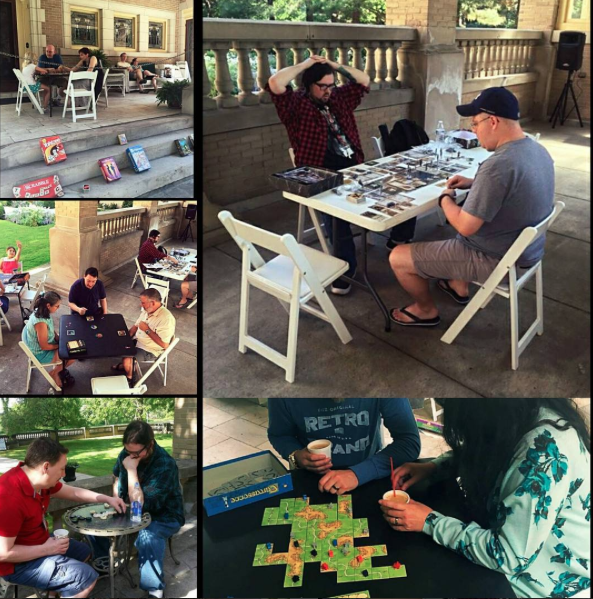 From 10am-12pm every Saturday in June, July and August we will serve complimentary coffee, sell Rise n' Roll donuts, feature local acoustic music, and put out an array of entertaining board games courtesy of The Secret Door Games in downtown Elkhart. 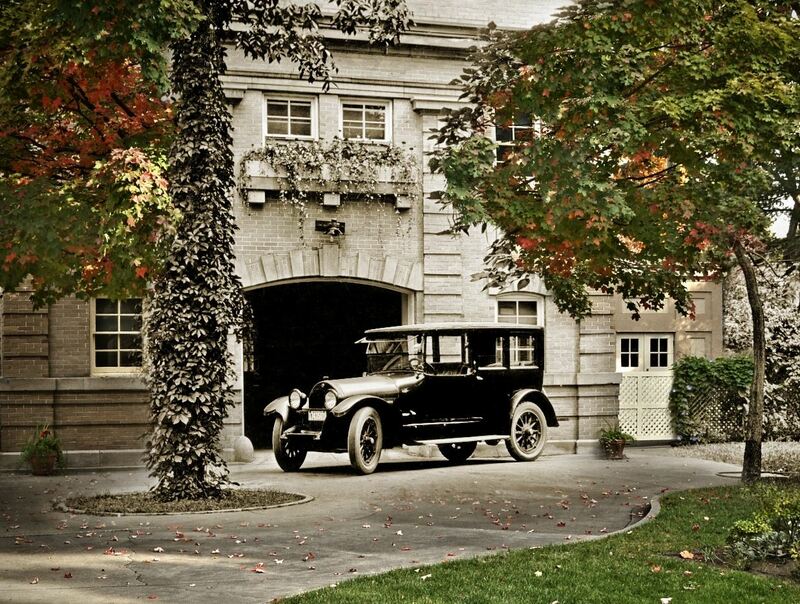 Show off your classic ride on Ruthmere's front drive! Only FOUR precious parking spots are available each Saturday. Classic cars are admitted at the discretion of Ruthmere staff with reservations preferred. Coffee on the Piazza cars must arrive strictly between 9:30-9:50am, and must remain parked until conclusion of program at Noon. Drive gates remain closed during the program. Coffee on the Piazza classic car owners are given a complimentary Rise n' Roll donut as a thank you for sharing their vehicle at this public event. General parking is available in the First Presbyterian Church parking lot. Coffee on the Piazza is generously sponsored by The Family of Phyllis Myers; Tom and Karen. Call (574) 264-0330 ext. 107 or email mdoddington@ruthmere.org for questions.